The share of mobile devices usage annually grows by 50%. Stay close to your audience and use all the possibilities of the mobile sphere to create attention-grabbing advertising with the Hybrid. 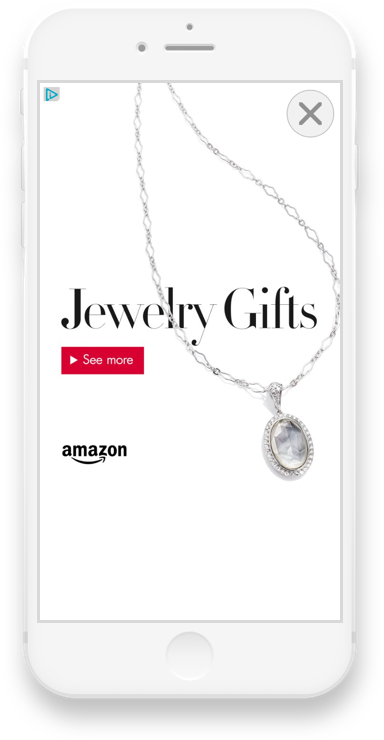 Show ads to users in any format. Collect the audience of those who have already seen your creatives and build a consistent communication with them. 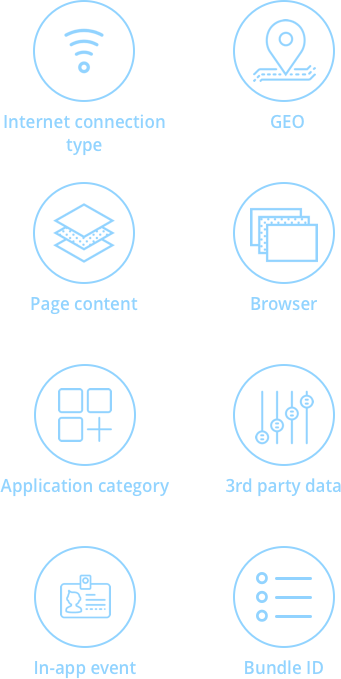 In Hybrid you are available: the choice of applications with different themes, the creation of custom audit segments and more than 30 targeting. Use different targeting and build complex communication scenarios with the audience. In the Mobile Web, you can apply geo-targeting, select the topic of the site, ready-made audiences for interests, etc. 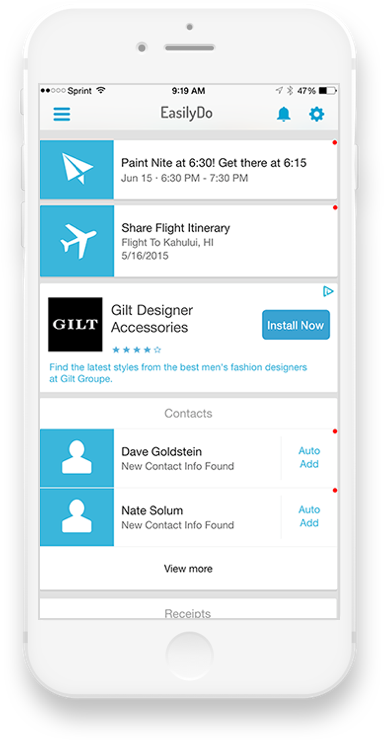 In the Mobile App, target the application category, device models, in-app events, and much more. The classical format of display advertising. Available as static banners, and high impact ads. A popular advertising format that is embedded in the content and does not interfere the user experience. An ad on top of the application's main content. Such ads have 100% visibility and high clickability. The easiest way to communicate with the user. 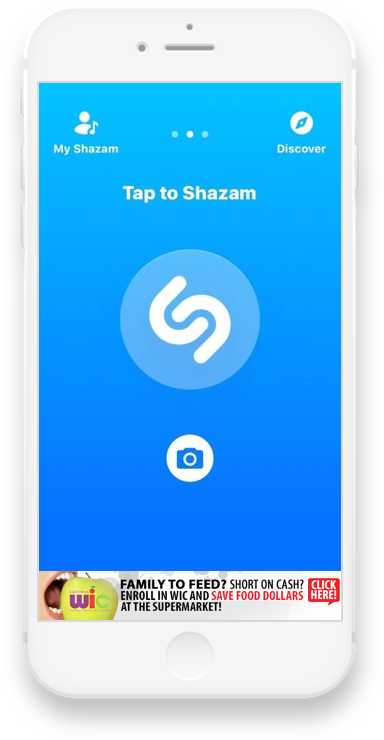 In Hybrid, all possible video ad formats can be implemented: In-stream, In-read, Interstitial.  hybrid.ai is integrated with all major tracking providers - Adjust, AppsFlyer, Tune, Yandex AppMetrica, and also has its own Mobile SDK. Due to this, we can track the data on micro level and implement in-app events based on user-generated actions. Retarget users who have not used your application for a long time, reached a certain level in the game or dropped the basket and promote them in the sales funnel. The technology allows you to show ads to users who are in the desired area. You can mark a point on the map, select a radius from 1 to 10 km and your advertisement will be shown to all active users inside the selected area. Hybrid’s technology allows you to target users by the places of their visit. GPS-coordinates of the user are transmitted together with the request for displaying the advertisement, after which they are compared with the map and classified with the category of places. At one moment, 24 targeting categories are available in Hybrid Places.